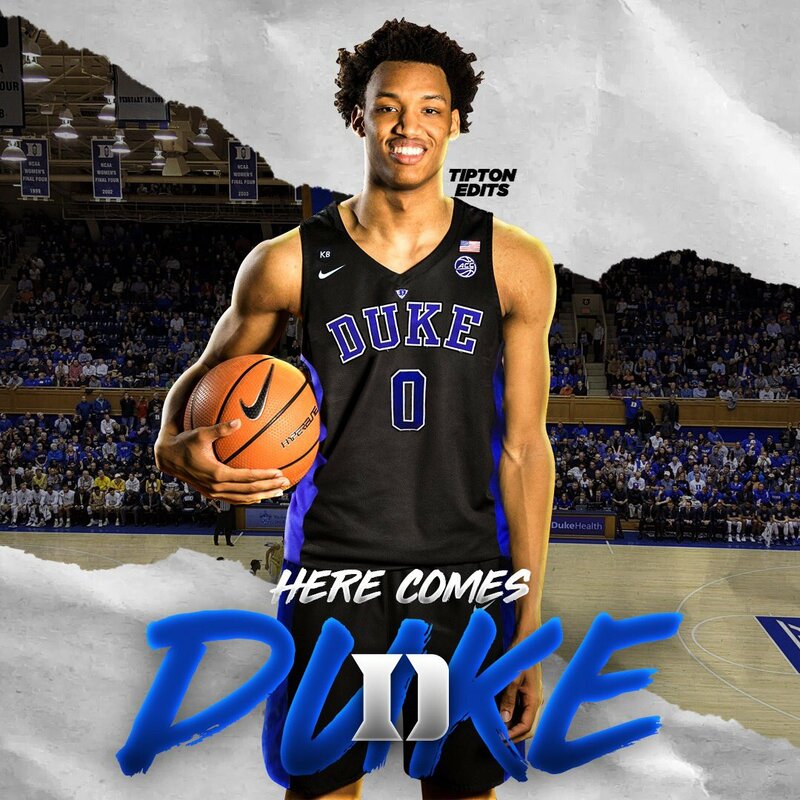 If you somehow missed it, Duke Basketball landed Wendell Moore Jr. last evening. Moore was a key Duke target and his commitment is expected to get the ball rolling with the rest of the 2019 class. 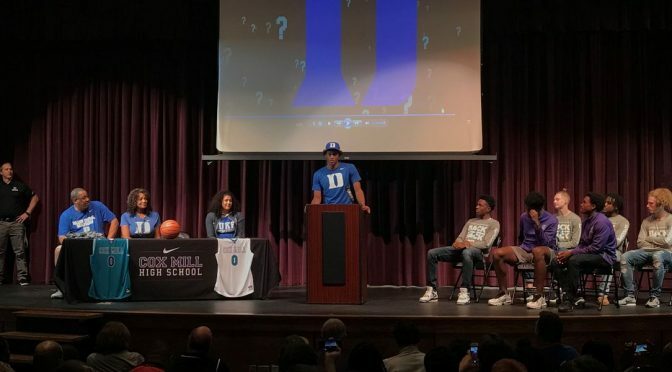 Here are two videos from last evening where Moore is discussing why he chose to play basketball at Duke University. Blue Devil Nation members will have a new recruiting update later today. 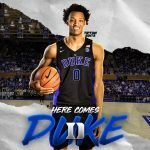 Duke Basketball Recruiting NewsWendell Moore Jr.